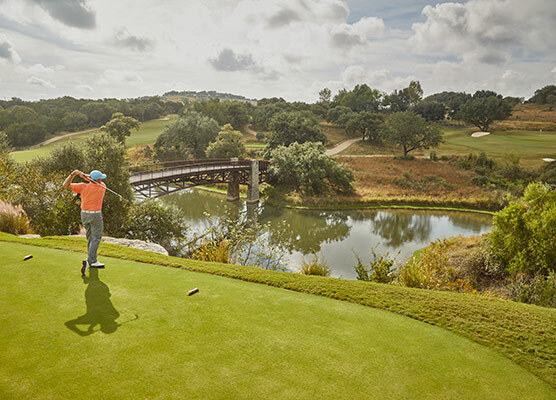 Etainia was engaged to relaunch the marketing efforts of Spanish Oaks, the premier private golf community just west of Austin, Texas in Bee Cave. 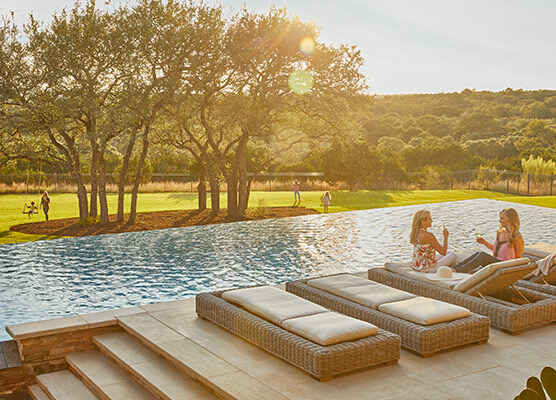 A well established community and golf club, with a Bobby Weed-designed course rated #3 in Texas by Golf Digest, a final phase of homesites are being released on The Hillside. 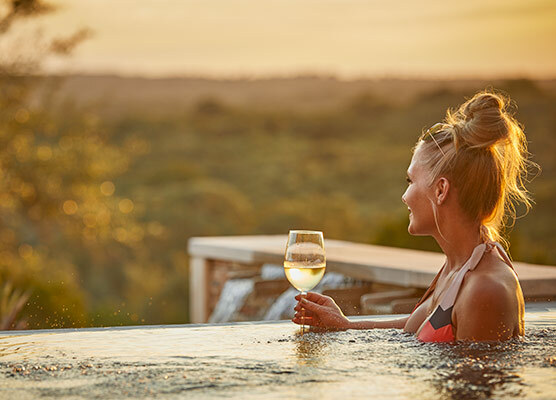 The beautiful terrain and flora featured at Spanish Oaks had been photographed over the years, but not since the community opened had lifestyle imagery been produced to represent the amenities and activities or the community residents. 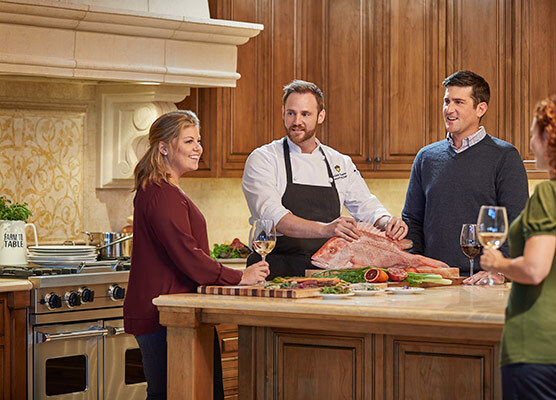 Using volunteer talent from the community and staff, etainia provided scripting, art direction and creative strategy for a four day shoot on location in October 2016 at the height of fall colors. Renown lifestyle photographer Terry Vine and his team came down from Houston and delivered some stunning photographs under challenging conditions with spotty weather during our crucial golf course shoot day. Spanish Oaks staff and club crew worked diligently to coordinate all the talent and props.